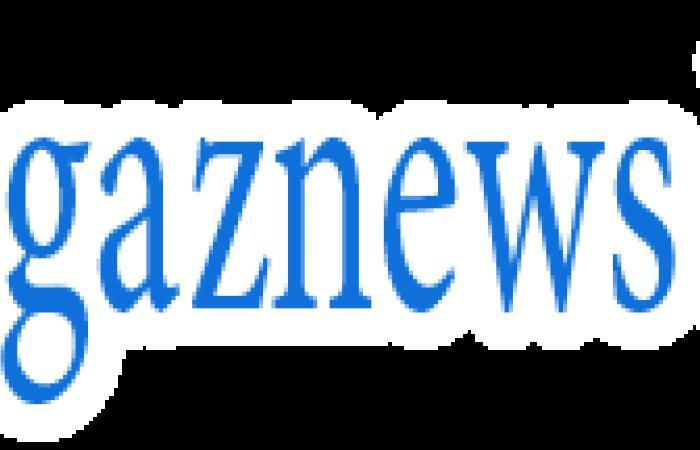 Police opened fire to disperse the crowd in the Biena health zone, west of Butembo, killing one person and injuring another yesterday, DR Congo’s health ministry said. 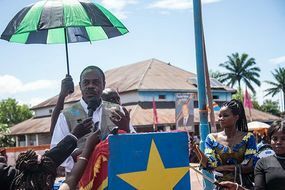 It was the fourth attack in a month, and experts say they could seriously hamper efforts to control the Ebola outbreak. World Health Organization chief Tedros Ghebreyesus Adhanom told a press conference: “These attacks could reverse the gains we have made. 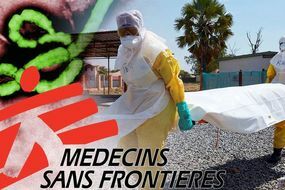 Last week the medical charity MSF, which has had two of its health centres attacked, said the fight against Ebola was being lost because local communities do not trust health workers and the response has become too militarised. But Mr Tedros, who returned earlier this week from the outbreak zone, said locals were struggling to fathom why the West was paying so much attention to Ebola but turning a blind eye to other chronic health problems, including cholera and malaria.